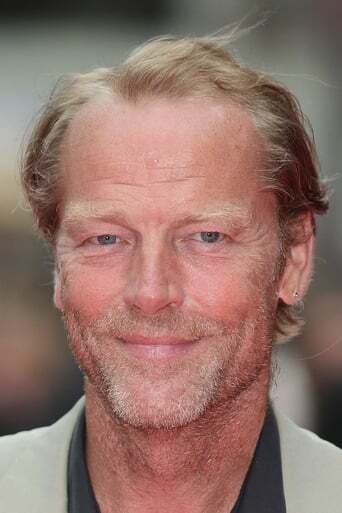 ​From Wikipedia, the free encyclopedia Iain Glen (born 24 June 1961) is a Scottish film and stage actor. Glen was born in Edinburgh, Scotland. He trained at RADA where he won the Bancroft Gold Medal. He was married to Susannah Harker from 1993 to 2004. They have one son, Finlay (born 1994). He is now married to Charlotte Emmerson and they have a daughter Mary (born September 2007). It 1990, he won the Silver Bear for Best Actor at the 40th Berlin International Film Festival for his role in Silent Scream. 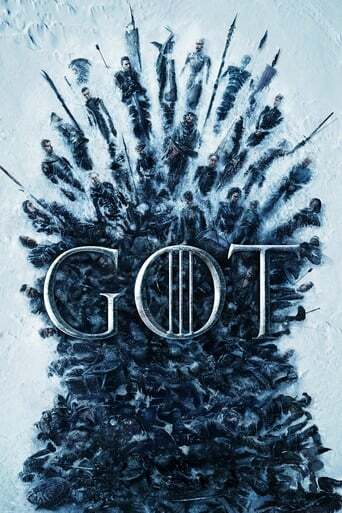 It was announced on August 20, 2009 that Glen would star as Ser Jorah Mormont in the HBO series A Game of Thrones, based on George R. R. Martin's A Song of Ice and Fire series of fantasy novels. On February 18th, 2011, it was revealed that Glen had joined the cast of Downton Abbey for its second series, appearing as Sir Richard Carlisle. Description above from the Wikipedia Iain Glen, licensed under CC-BY-SA, full list of contributors on Wikipedia.